In 4 Years You've Raised Over $160,000! Come to join us for a family fun day that includes a beautiful 5K run/walk through the Richmond Green Sports Centre and Park, food, drinks, entertainment, stretching sessions, and many more fun activities and surprises. Our Annual Run Raiser provides funding to support a family ’s opportunity to experience the life-changing programs at Camp Winston. Each runner is asked to fundraise a minimum of $25 to register. Every time you raise $50 (on-going) your name is entered into a prize draw for a chance to win 1 of our incredible prizes (names drawn on event day). Every time you refer a friend to join us at The 5th Annual Camp Winston Run-Raiser both you and your friend's name is entered into a prize draw for a chance to win 1 of our incredible prizes (names drawn on event day). If this is your 5th year participating in the Annual Camp Winston Run-Raiser email taylor@campwinston.com and your name will be entered FIVE times into the prize draw for a chance to win 1 of our incredible prizes (names drawn on event day). There will be celebratory prizes for the top individual fundraiser and top team fundraiser. The Autism Reality Experience is a revolutionary form of immersive training. Hands on and fully interactive. A must have for anyone involved with ASD. 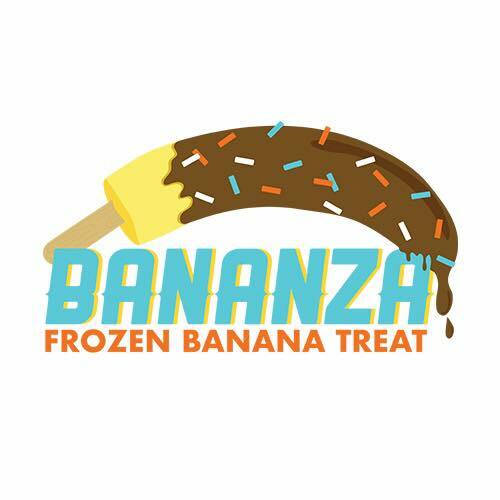 Come check out the delicious post-run treats at Hilly & Jamie’s Frozen Banana Stand! After 3 years in the depths of his Toronto-based soda lab, the elusive Crazy D has concocted a soda that’s not just better for you, it’s GOOD for you. Crazy D’s Prebiotic Sodas embody the fun, fizzy tasting beverages you grew up loving, but don’t be confused – these are healthy beverages – definitely NOT junk food.